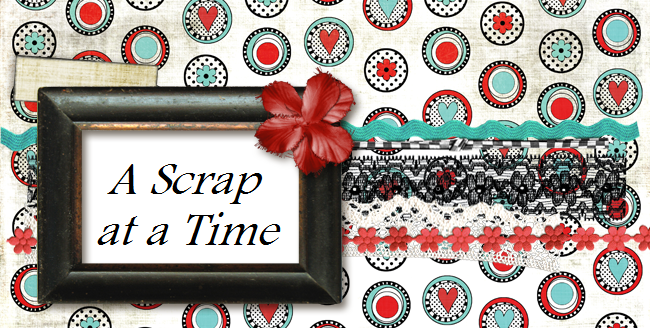 Welcome to the ScrapFIT & Sketchy Thursday Blog Hop! 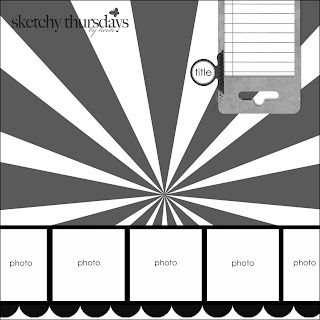 We have joined up with Sketch Thursday this week to offer you a tough workout! and combine it with our Workout #52 - F is for Friendship -Friends are the family members we pick out by hand. Lets dedicated this weeks layout to a special friend(s). Since this is a special joint workout there are a few prizes up for grabs! 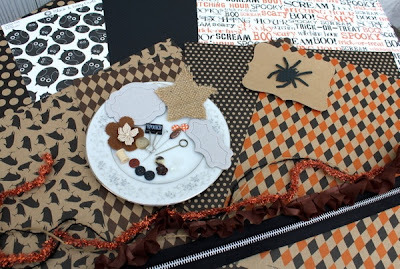 You can win this Haunting Halloween kit from our ScrapFIT sponsor Paper Issues by linking your LO to the ScrapFit blog. For a second chance to win visit all of the FITgirls blogs and comment on their Workout because one lucky random winner that leaves a comment on every FITgirls Workout #52 blog post will be get this prize kit! You can get to each girls blog by clicking on their photo at ScrapFIT. for a chance at winning a prize from their sponsor and another chance at a prize for commenting on the Design Team blogs! 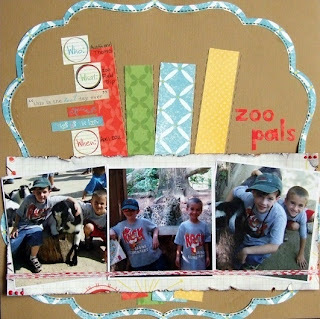 Here is what I came up with when I combined this wonderful sketch and our Scrapfit workout F- is for friendship. Love what you did with your paper strips...this would have worked perfectly with Sketchy Thursday's sketch last week! The diecut outline is perfect to set it all off, too! I love the strips as the burst pattern on the sketch...fantastic! This is cute! I love the colorful paper strips! Loving this challenge! great LO! Love your layout. The kraft-colored card stock sets a nice background to the fun colors and pictures on your layout. Great work! I love the bright colors and the strips of paper you used. Nice job! Great LO - love how you made the sketch your own! !